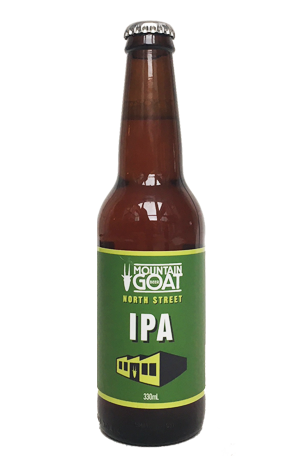 Mountain Goat's history with IPA is long, colourful and laden with silverware. Go back a decade and they had an Organic India Pale Ale as part of a core range of four before a reshuffle saw it ditched when they streamlined to Steam and Hightail. Then came the Rare Breed IPA, the first in the brewery's ongoing limited release series and an instant hit. Since then, there have been IPAs of all shades and sizes, one that was added to their core range and was delicious on tap but less so in pasteurised form out of Asahi's Laverton brewery and, ultimately, retired. And, most recently, banger after banger after banger, including The Zymurgist and Pulped Fiction, both of which won AIBA trophies.